We are leading manufacturer and supplier of Swimming Pool Cleanerl. We are instrumental in offering quality assured grade of Non- Ferric Alum to the clients. Offered alum is formulated with the aid of progressive technology by making use of the best grade chemical compounds. This alum is mainly used for cleaning and purifying drinking water. As per the varied needs of our clients, we provide this alum in different packaging options at rock bottom prices. Since inception, we are instrumental in offering high quality Polyaluminium Choride. 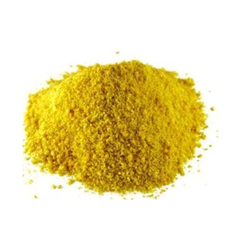 This chloride is processed using top grade chemical compounds with the help of modern technology by our diligent professionals. 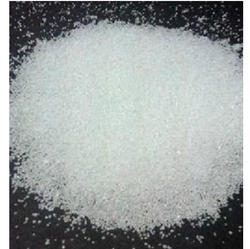 The provided chloride is well suited for treating waste water, drinking water and sewage water. We provide this chemical to the customers in various packaging options. Looking for Swimming Pool Cleaner ?